Thick and rich. Out of the ordinary. Out of this world! 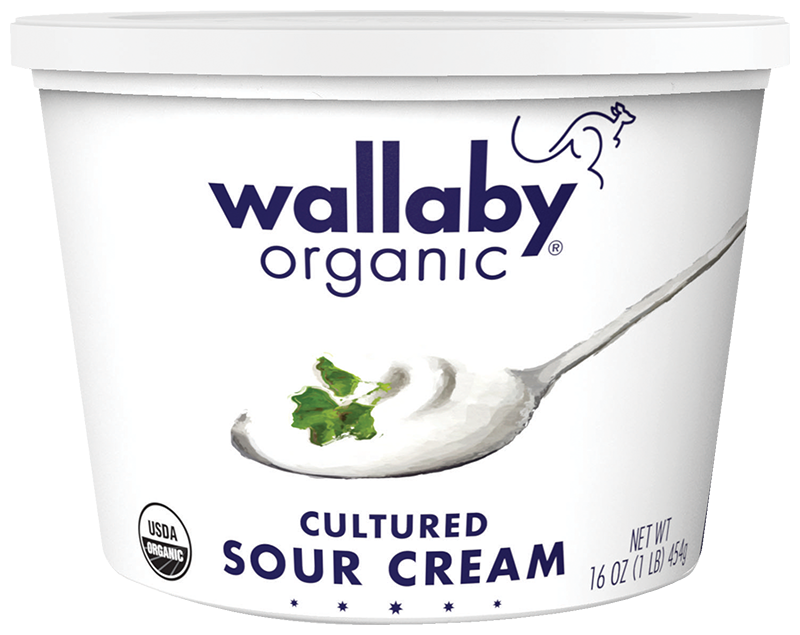 We make our organic sour cream with just two ingredients: fresh organic cream and cultures. It’s ultra-rich, with a luxurious taste and creamy texture.